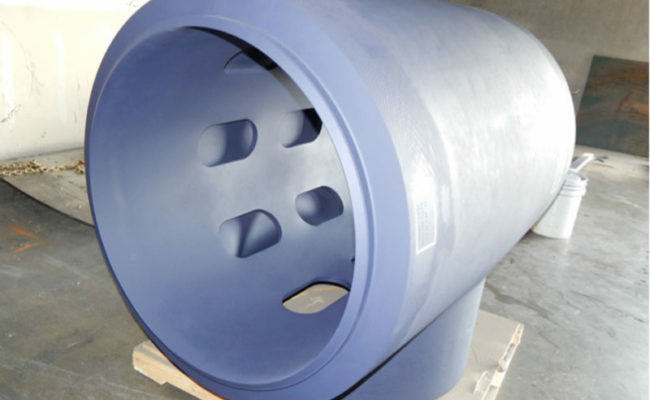 TEKNACORP has the capacity of manufacturing special fittings made to order. 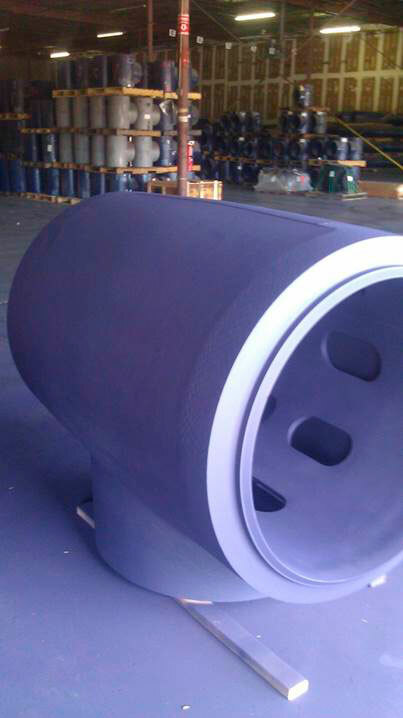 One success case are Radial Flow Tees used in the Mexican offshore industry. 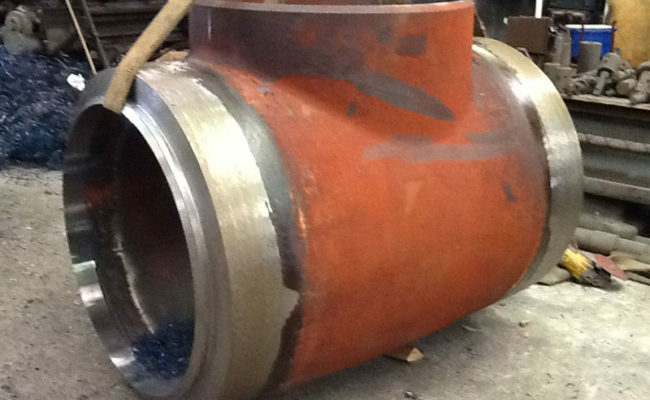 TEKNACORP Engineers designed a 36” TEE, MSS SP 75 WPY75, 100 RX WELDED ACCORDING TO PEMEX STANDARDS. 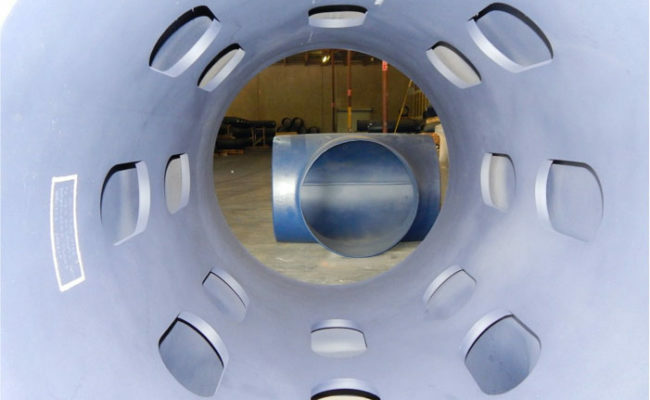 The design of The Radial Flow Tee included calculating the non-obstructing surface area of the jacket to be larger or equal to the cross sectional area or the outlet to avoid pressure and flow drop.